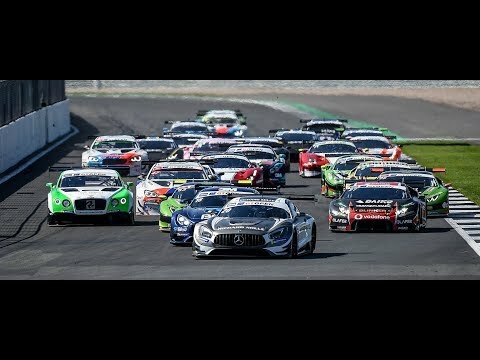 After having missed the previous round at Vallelunga due to a clash with the Laguna Seca round of the Lamborghini Super Trofeo North America – the series in which he currently takes the lead – Riccardo Agostini is set to make his comeback to the Italian GT. 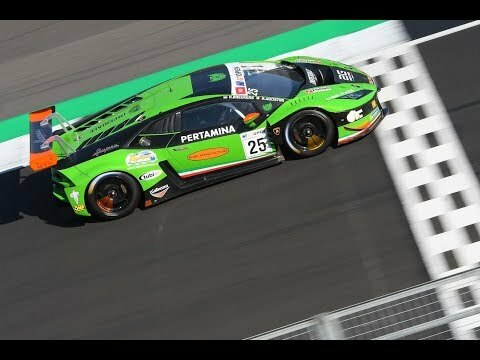 The Padova-based driver, faces this weekend the last two races of the season at the Mugello track, sharing as usual the Antonelli Motorsport’s Lamborghini Huracán GT3 with his team mate Daniel Zampieri. After taking the victory at Misano and claiming three podium finishes – two second and one third places – Agostini now aims to confirm in good shape to achive another top spot result. 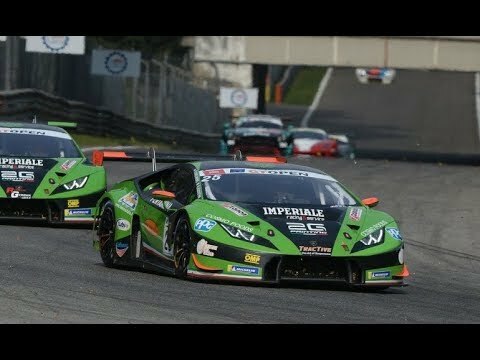 On the Tuscany track, the young Italian racer claimed last July a second place and in 2016 took one victory in the Italian GT with an Antonelli Motorsport’s Lamborghini Huracán GT3. He also took there one victory and the Carrera Cup Italia title in 2015. The two 48-minute plus one lap races, this weekend start on Saturday at 3,55 pm and Sunday at 1.55 pm. The qualifying get underway on Saturday from 9,45 to 10,25 am. Free practices are scheduled for Friday. Both races are live televised on Rai Sport (in Italy) and streamed on acisportitalia.it.